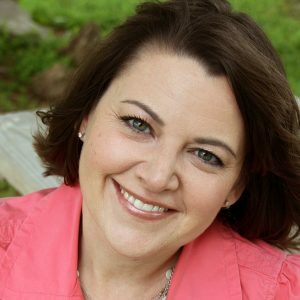 Amy Parker has written more than fifty books for children, teens, and adults, with 1.5 million copies sold. She has collaborated with authors ranging from New York Times bestsellers to her very own son. Two of these collaborations—Firebird and Courageous Teens—are recipients of Christian Retailing’s Best Awards. But Amy’s greatest reward is being a wife to Daniel and a mom to their amazing sons, Michael and Ethan. Amy is represented by Dan Lynch of Brentwood Studios.